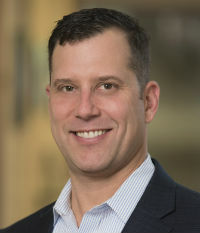 James Mastowski heads Jimcor Agencies, an independent firm with leading technology, including a network infrastructure investment featuring virtual computers with the Dell EMC VxRail system onsite. Jimcor’s most notable achievements in the past year include the launch of a multiline comparative rating solution with 10 markets. Jimcor also collaborated with i-engineering to develop the ALIS solution as a national platform, leading the way in technology solutions for MGAs and wholesalers. Mastowski serves as treasurer of Jimcor and is also an active NAGA member. He previously served on and chaired the automation committee for the AAMGA, which honored him with the Earle S. Dillard Award in 2011.